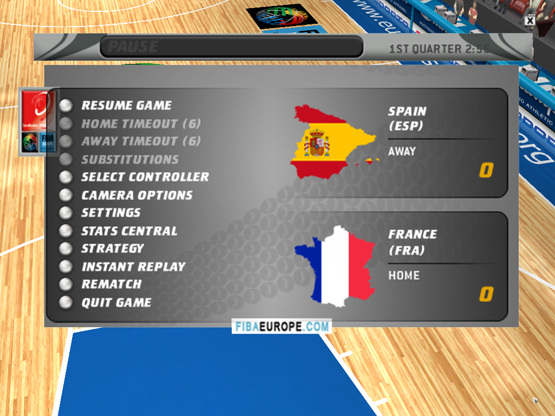 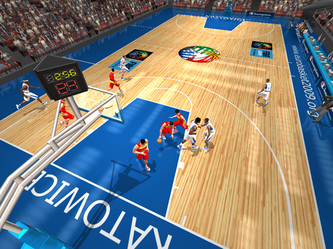 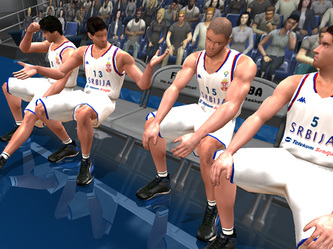 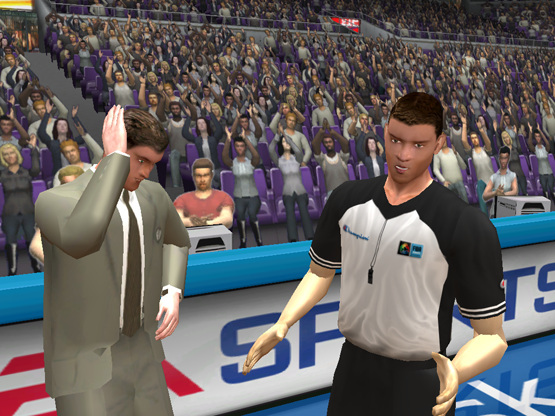 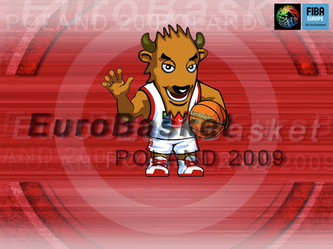 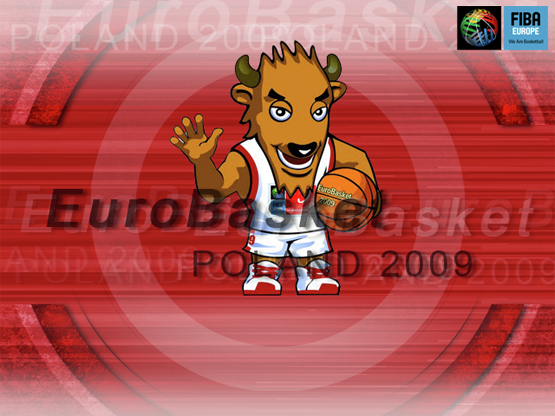 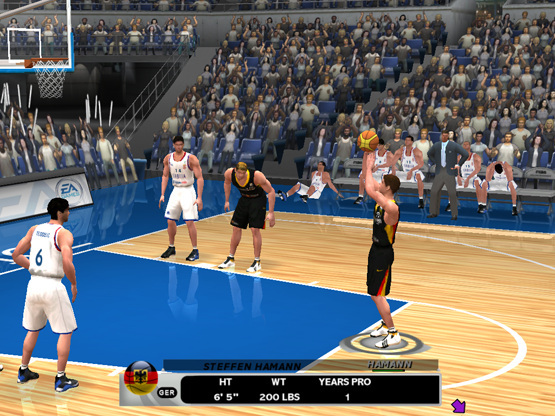 This add-on transforms NBA Live 2003 to FIBA European Basketball Championship, Poland 2009. 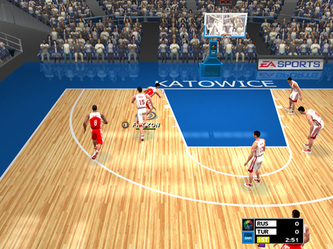 Every team has custom jersey, court and logos. 117 players have custom cyberfaces. 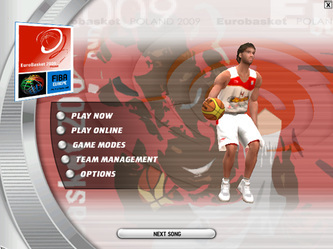 Loading screens were added, menus were updated. 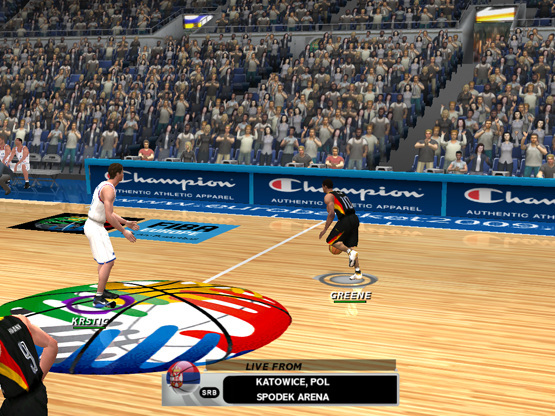 2 roster files were added, so you can play in "championship mode" too! Release date: 2010, september 14.